Welcome to the man cave light up sign.Sue Ryder, £29.99 Brighten up any room in your house or man cave with this retro light up sign. Sue Ryder have a wide range of new products and 100% of the profit goes back into the charity. 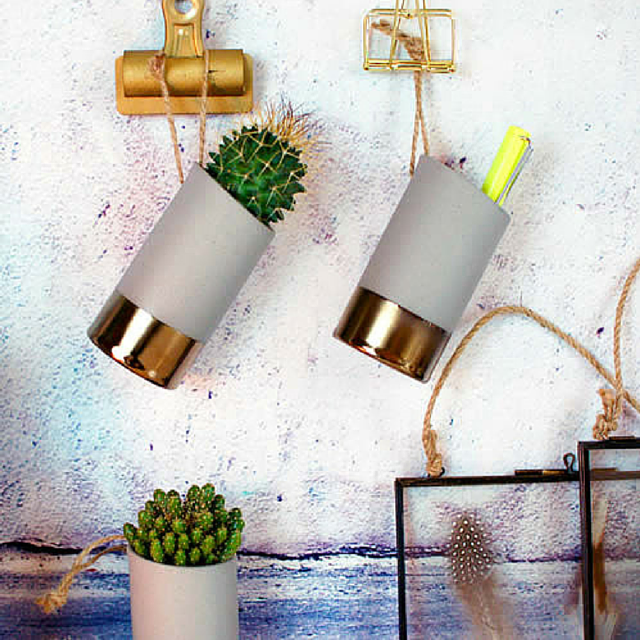 Concrete grey gold brass pot/vase.Made with love designs, £14.95. Made with love designs have a fab selection of unusual gifts. I love these pots that could be hung as a decidative piece or popped on a desk to keep bits in. 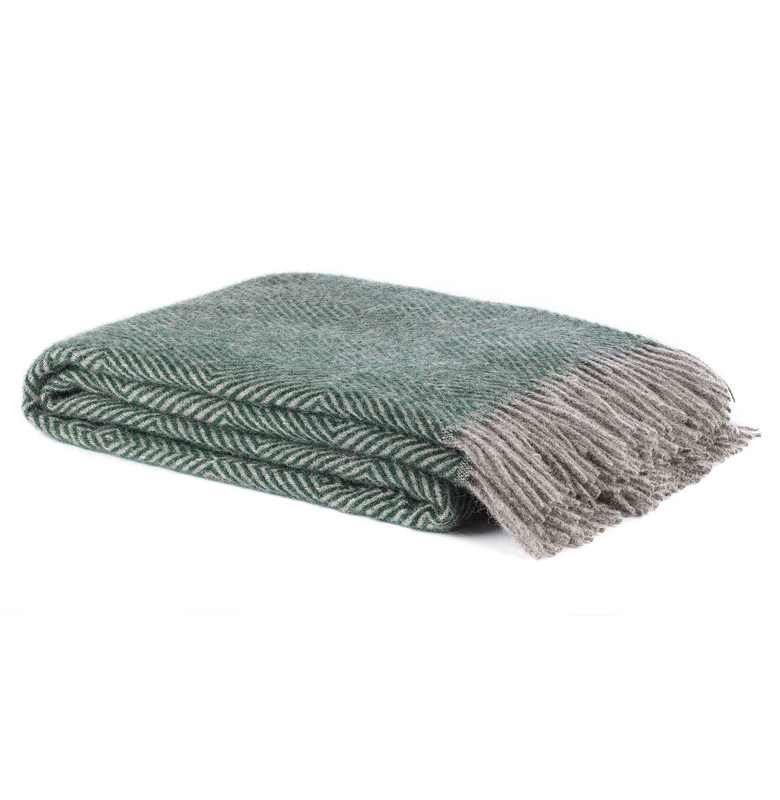 Gotland wool blanket.Urbanara, £55. Made of 100% finest Scandinavian wool in a timeless design, perfect for a night on the sofa or for cuddling up with the little ones. 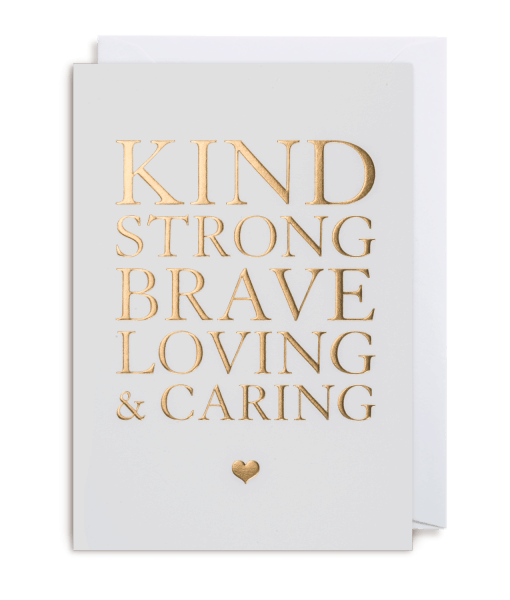 Gold embossed card.The Paperdashery, £3. This card is blank inside so could be used for many occasions but I think it is well suited to Father’s Day. Chillsner beer cooler.The Garden House, £15.95. This beer cooler features a drink through spout so you do not need to remove the beer cooler while you are drinking. 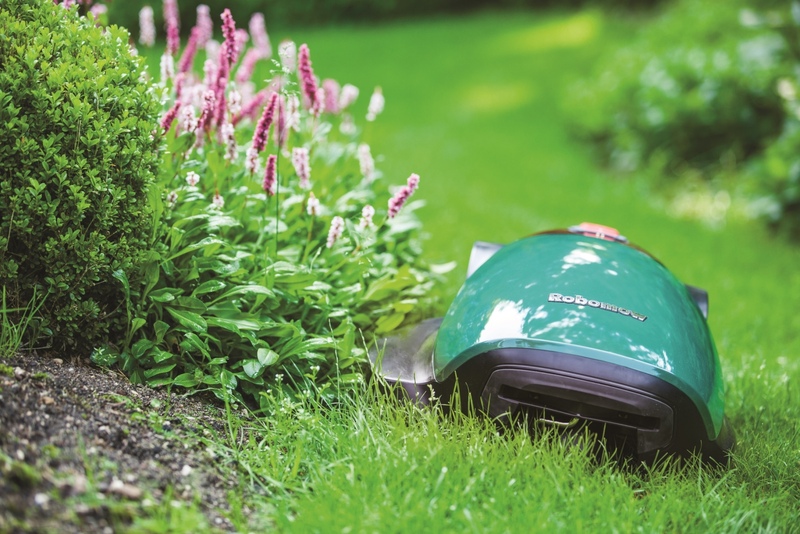 Robot Lawnmower.Robomow from £1199. Once installed it mows the lawn automatically at regular intervals, regardless of other commitments or whether you’re even at home. So Dad can spend time with his family and enjoy the lawn instead of pushing a mower around. Expensive but very impressive. Campervan beer cooler.The Grainge, £499. Fully insulated, fill with ice and drinks and you are ready for hosting the summer BBQs. Personalised diary.Toad Diaries, from £13.56. Toad diaries can be personalised with writing on the front and back cover. You can choose from a huge selection of covers, the layout inside the diary and what month it starts on. Slippers.My Little Wish, £50. 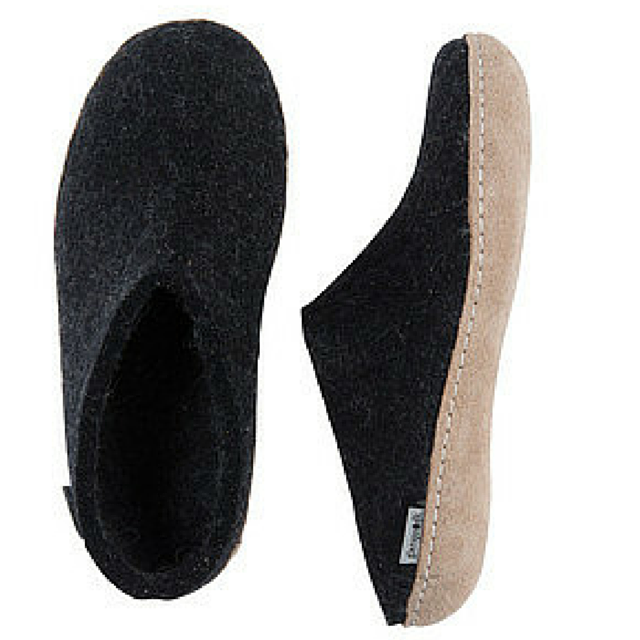 Handmade from 100% pure natural wool, the clog-style slip on forms to your foot for luxurious next-to-skin comfort. Fire Starter.Idyll Home, £15.95. 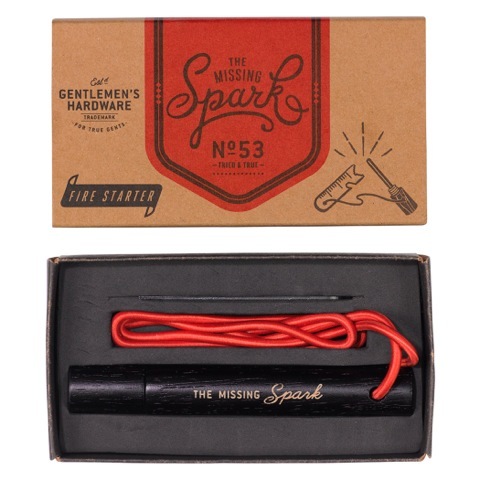 A safe and simple tool that creates a spark to start your fire when camping or out in the wild. Pocket money gifts.Poundland, £1. An assortment of presents perfect for the little ones to buy with their pocket money. Personalised plate.Photo Fairytales, £21.50. I love this plate, they can be personalised with messages, names and colours. Personalised photo book.Blurb, from £8.99. Blurb is a book making platform that allows you to create highly personal, meaningful books that memorialise moments which might otherwise have been lost. For 40% off your order use the code CHILLING2016. Each customer can use this promotion 1 time. Offer valid until July 13, 2016. 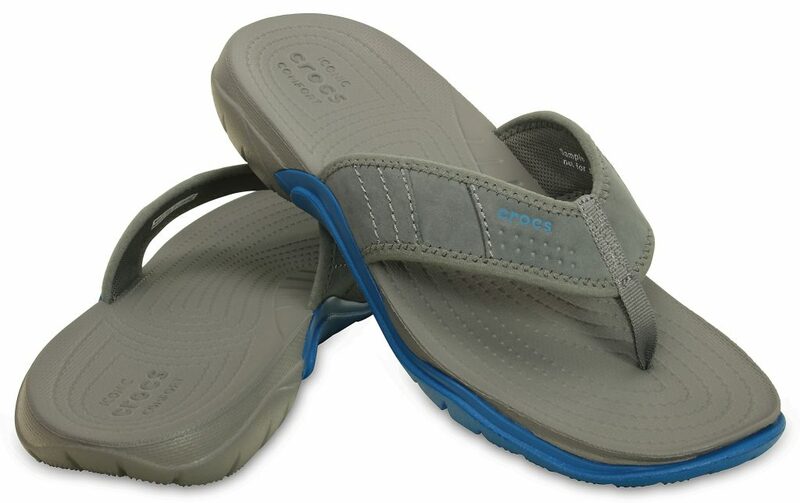 Crocs Swiftwater flip flops.Crocs, £29.99. A versatile, rugged style that’s comfortable around water, on the trail or in town. The upper straps are made with water-friendly suede, and the Croslite™ foam footbed gives plenty of cushion and dries fast if it gets wet. 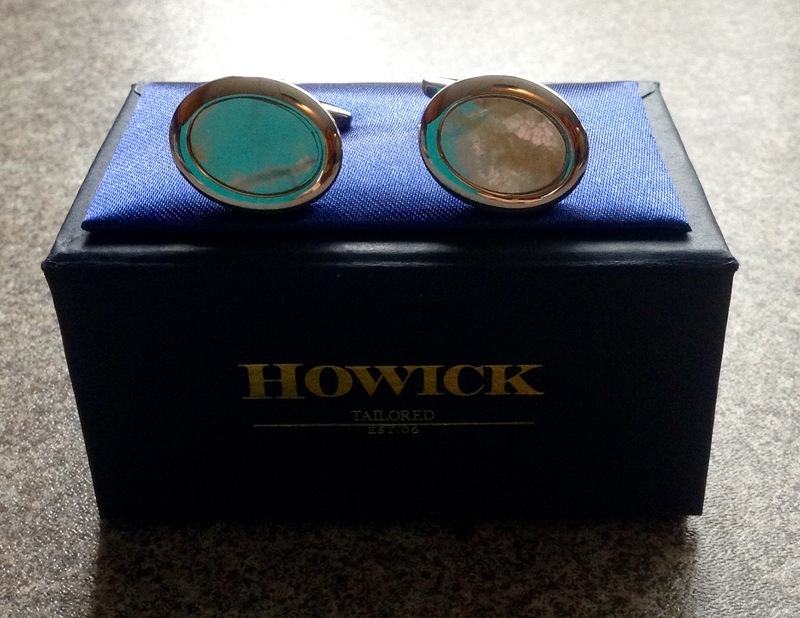 Personalised cufflinks.Bella & Bow, £35. 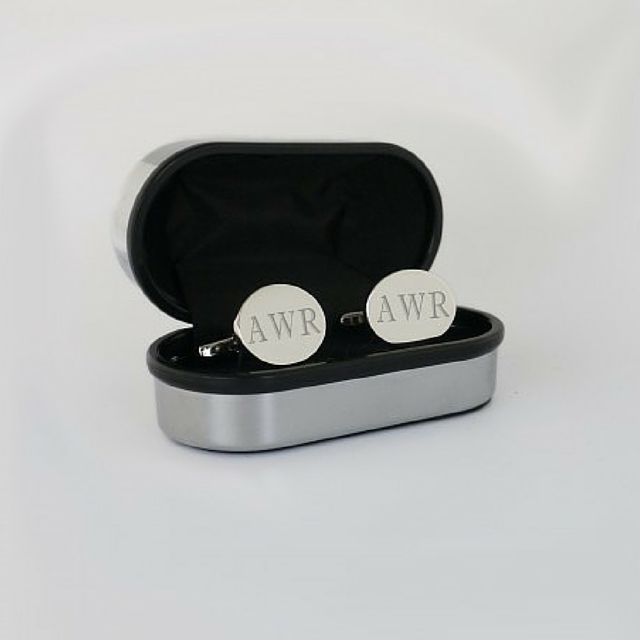 This lovely stainless steel cufflink gift set includes personalised cufflinks with your choice of initials and a stunning presentation box, which is engraved on the outside with a short message of your choice. Mouldable glue.Sugru, £10. Sugru feels like play-dough, and it’s that easy to use too. It bonds to almost any other material and cures just by exposing it to air. Its durable cured properties mean it’ll stay strong and securely bonded anywhere from the freezer to a steamy hot shower, from the home to the great outdoors. 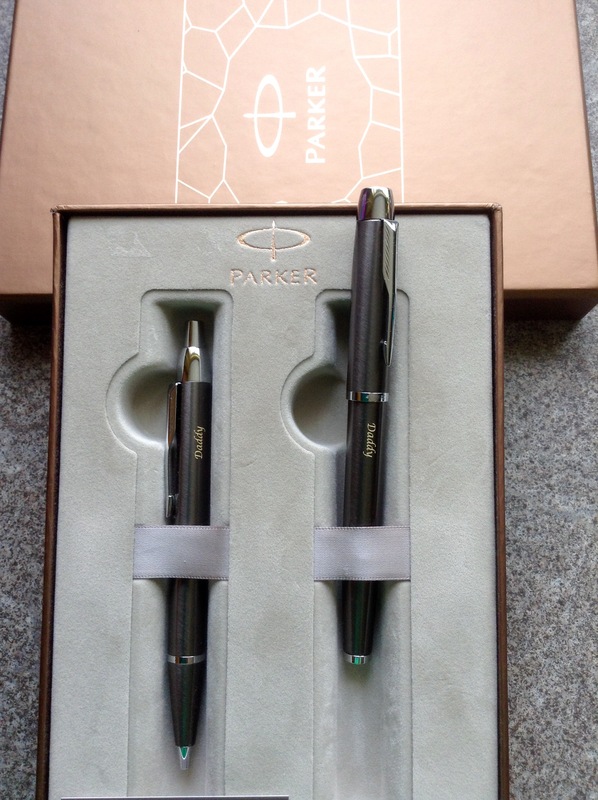 Parker IM Gun Metal Chrome Trim Ballpoint & Rollerball Pen Gift Set.Pen Heaven £31 with optional engraving. Presented in this unique Parker gift set with stunning metallic effect box featuring geometric outer design. 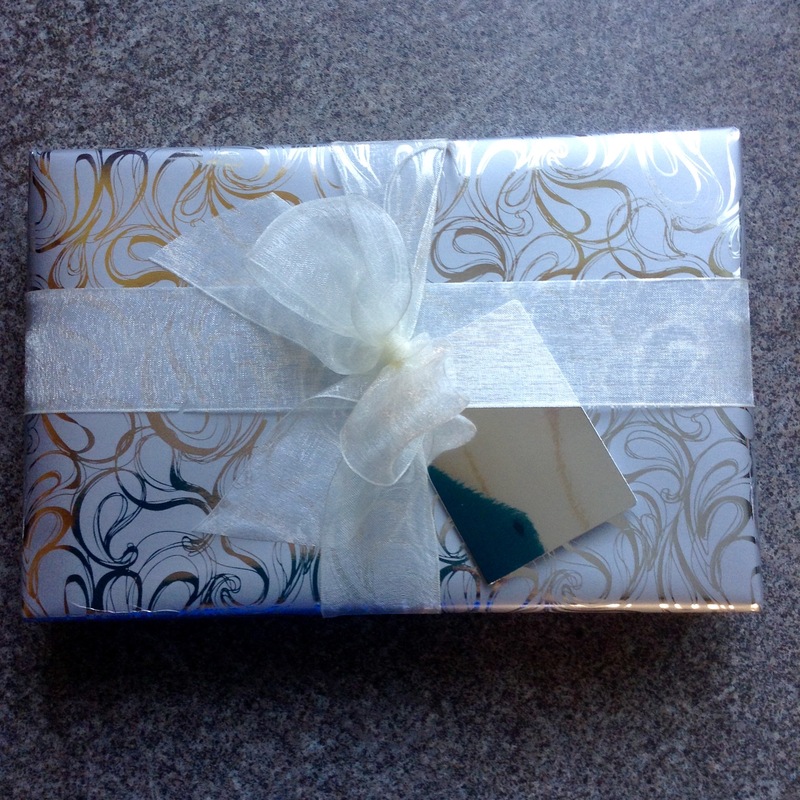 You can also add gift wrapping which was a stunning silver paper finished with a bow. Pocket Square,House of Fraser. 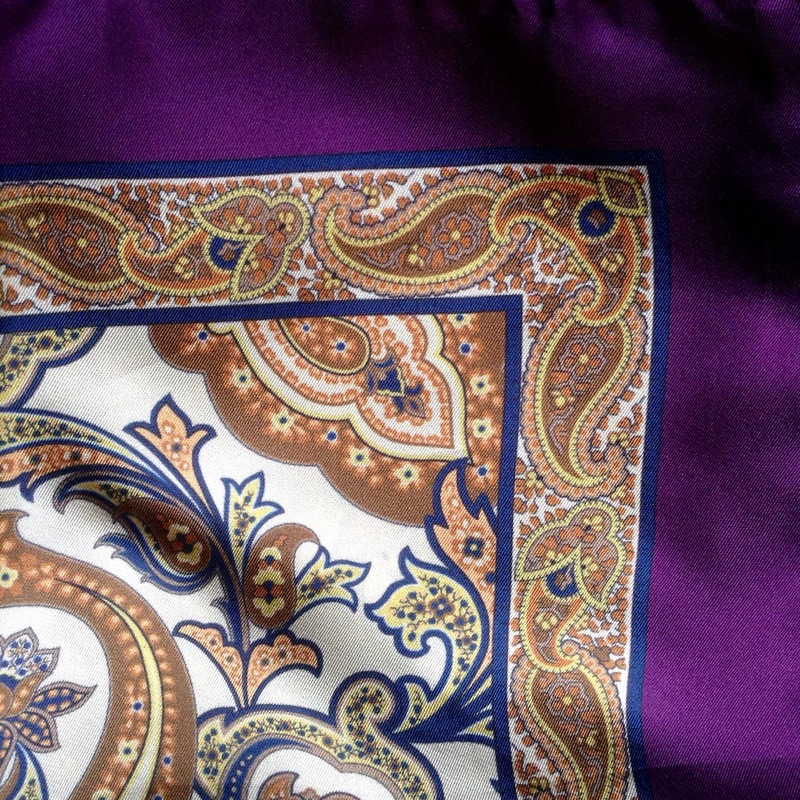 D and I both adore this 100% silk Corsivi placido printed paisley pocket square. Currently on offer for £15, reduced from £25. 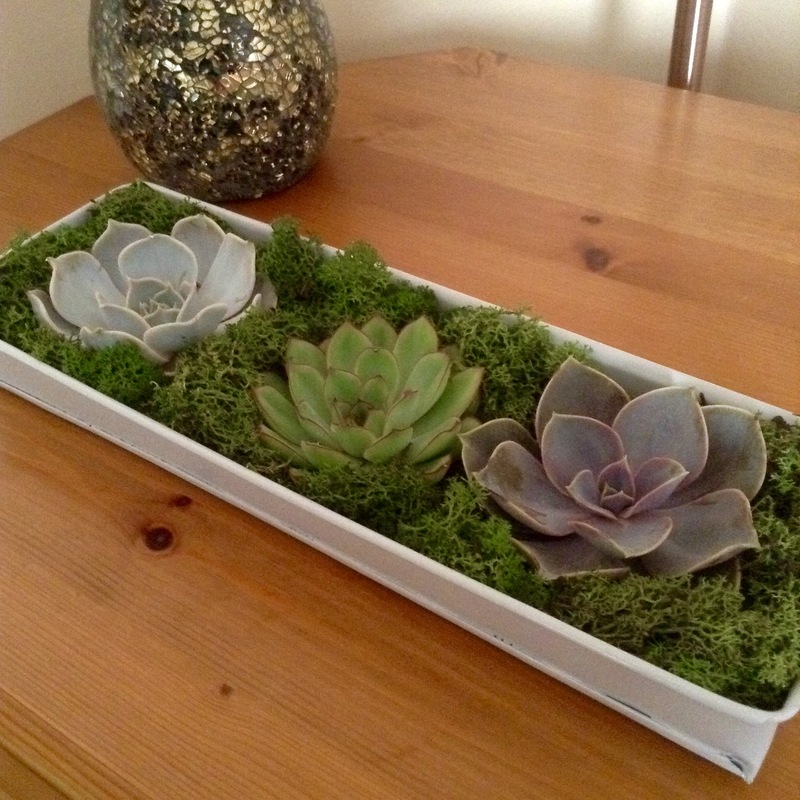 Succulents, Bloom & Wild £25. The Jamie is a beautifully presented set of 3 succulents that come with their own water spritzer to keep them in tip top condition. Great ideas thanks lovely! The photo books look great and I love Sugru! Lots of interesting things. I like the concrete pots, mostly for me, and the fire starter. We are going camping and that fire starter would be so helpful, I’ll have a look on their website. Lovely gift ideas here for Fathers Day. Thanks for sharing. love the man cave sign, we should have this on our garage door. Wow, I love the lawn mower idea but it’s a little out of our price range. Think the slippers are more suited for our budget! Love the grey/cold vase. Great gift guide. These are fantastic ideas. 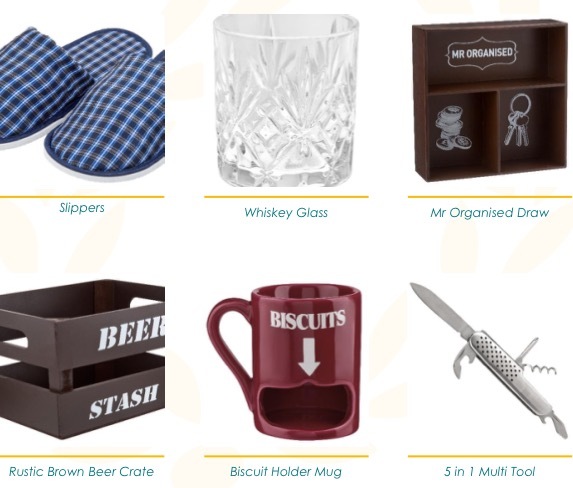 I think my Dad would love the Sugru and the Whiskey glass most. Fab ideas! I think my other half would love the robot lawn mower!! I always think that anything beer related goes down well if they are a drinking. So many great ideas! I love the lawnmower! Love the idea of the beer cooler! My OH only buys beers when he wants to drink then that afternoon so by getting this it saves trying to quickly shove them in the freezer. 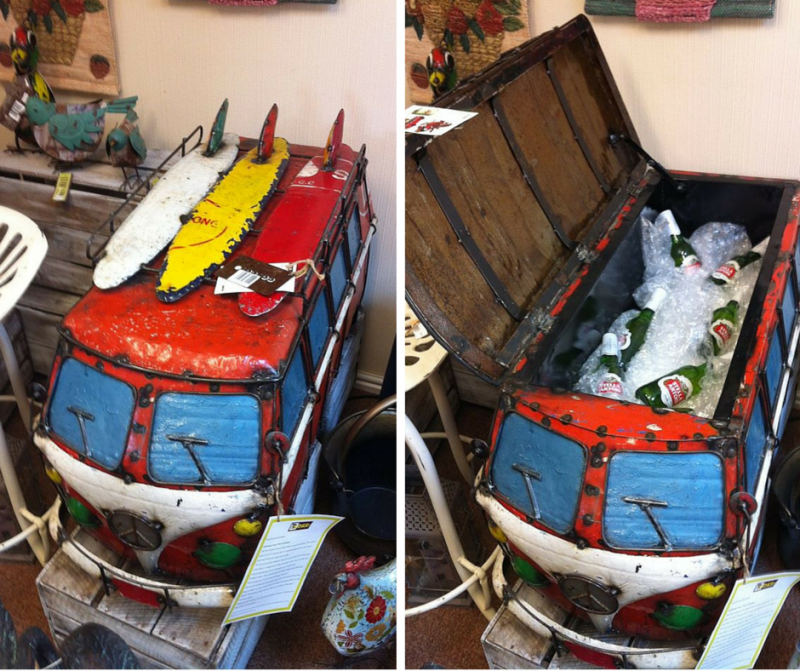 The campervan beer cooler is the coolest beer cooler I have ever seen . I love the design and I am sure fathers would too. So many good ideas!! I had no idea what to get my Dad but I think I am going to get him the beer cooler now – thank you!! 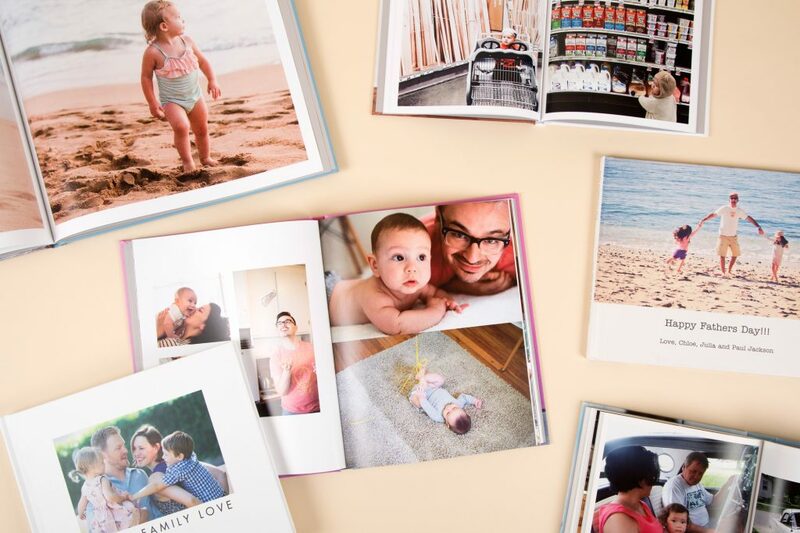 Great range of products featured, I love the photobook it’s a lovely idea. Ah I love the blanket! Kind of want to buy this for myself now, haha! I was trying to think of a clever gift to buy. These are some unique ideas! 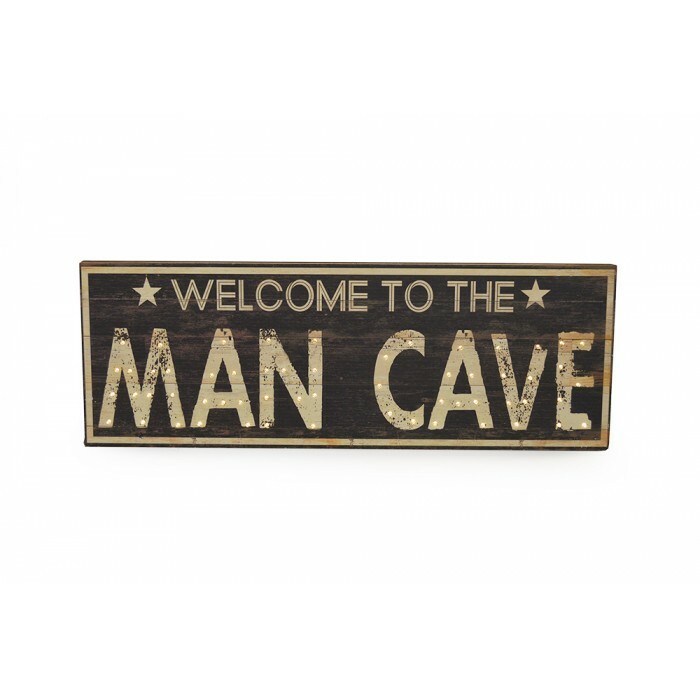 My husband has a studio in our garden – that Man Cave sign would be PERFECT for him! 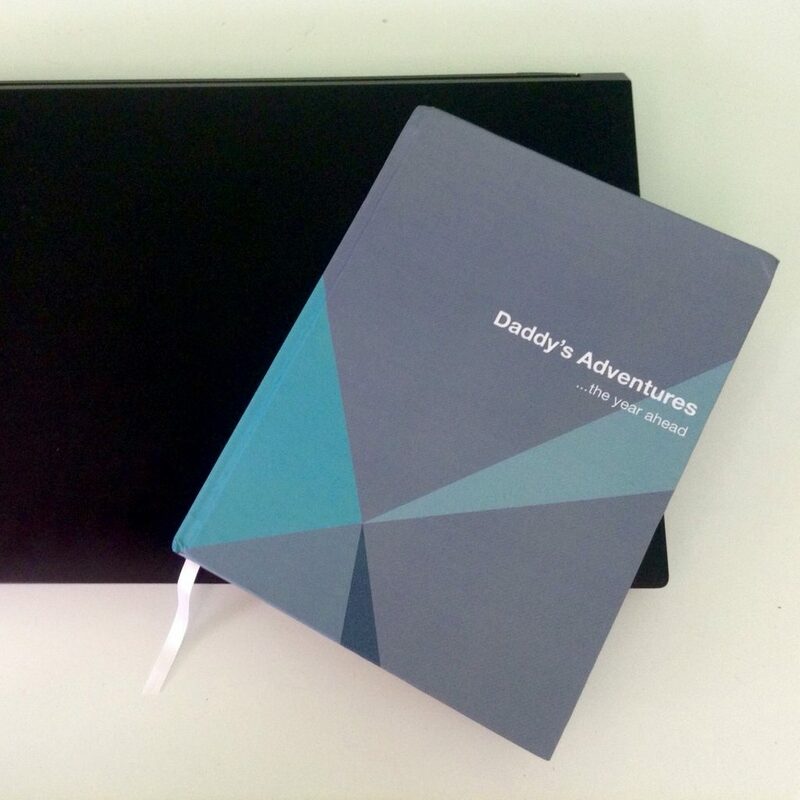 You’ve complied some amazing ideas here and they’re perfect for all of the different dads out there, love getting ideas! 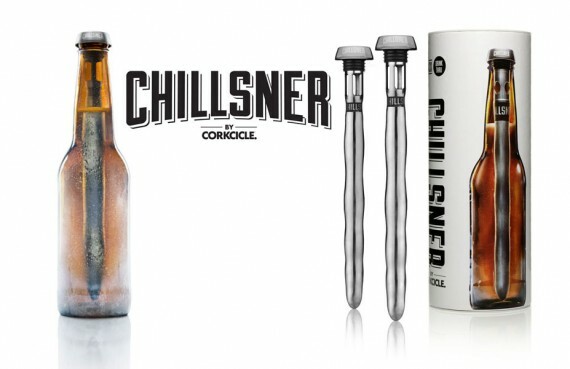 These are some great gifts I love the look of the beer chiller I know all the dads in my life would appreciate that one! Fabulous ideas! I love the Man Cave sign, and the Beer chillsner – such a great idea. 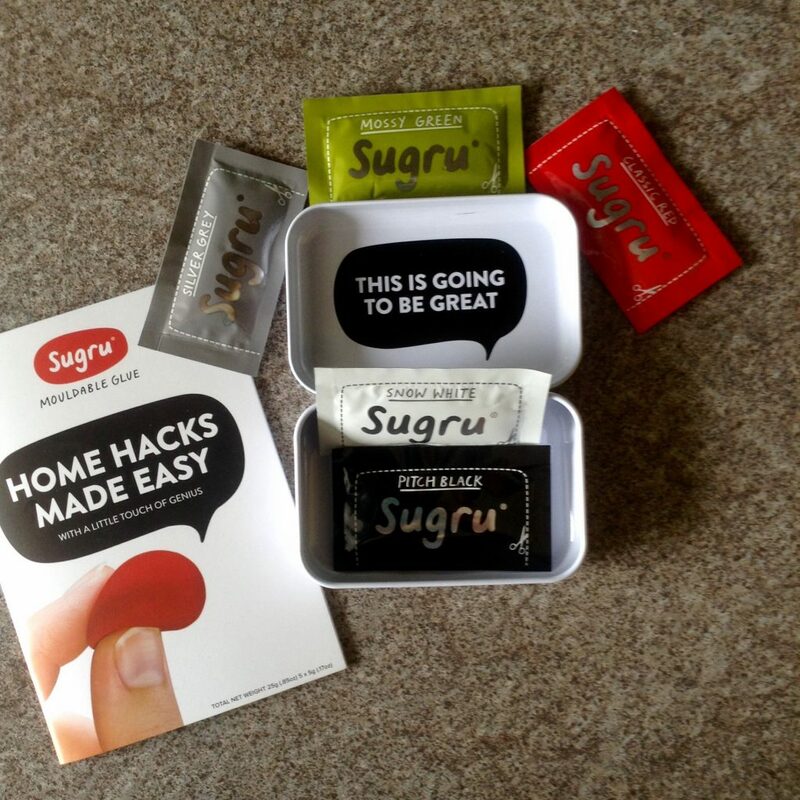 Also I might be a bit childish, but I really want to try using that Sugru! Lots of lovely suggestions. My father is very hard to buy for but my daughters’ dad is always happy with a new game for his XboxOne. Lots of really great gift ideas here, it’s always so tough to buy for Dads! I always struggle with buying gifts for my dad. But I love how there are some really original gift ideas here!